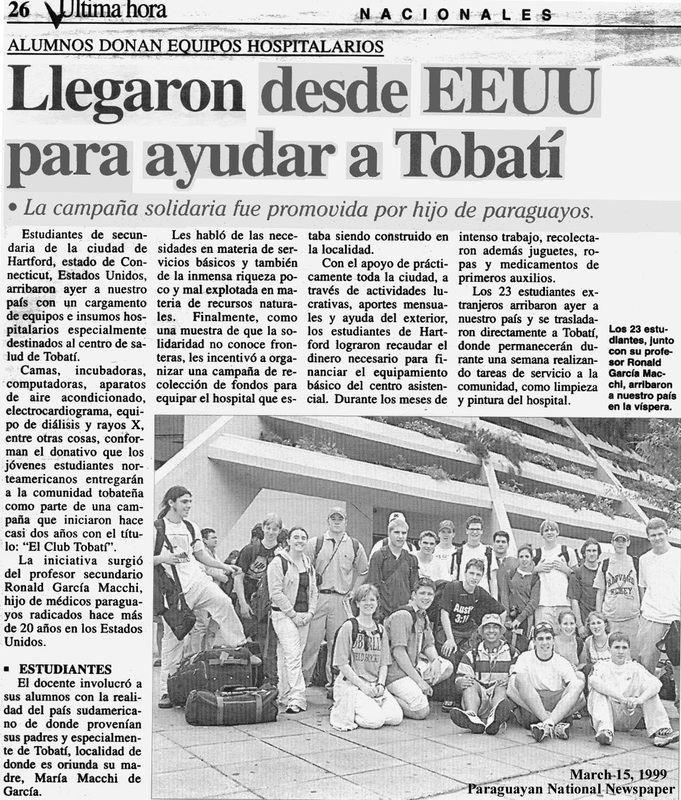 After over a year of planning, Team Tobatí undertook its first service trip to Tobatí. 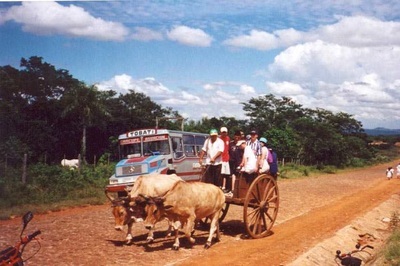 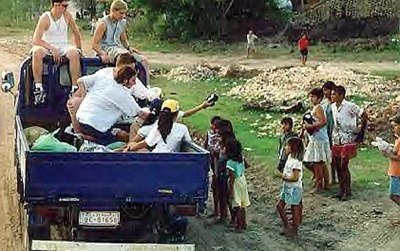 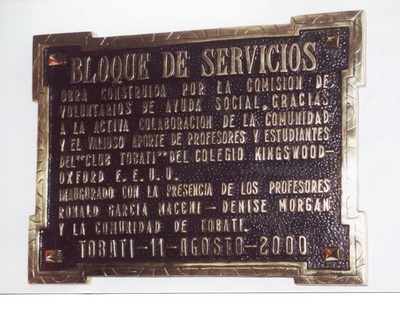 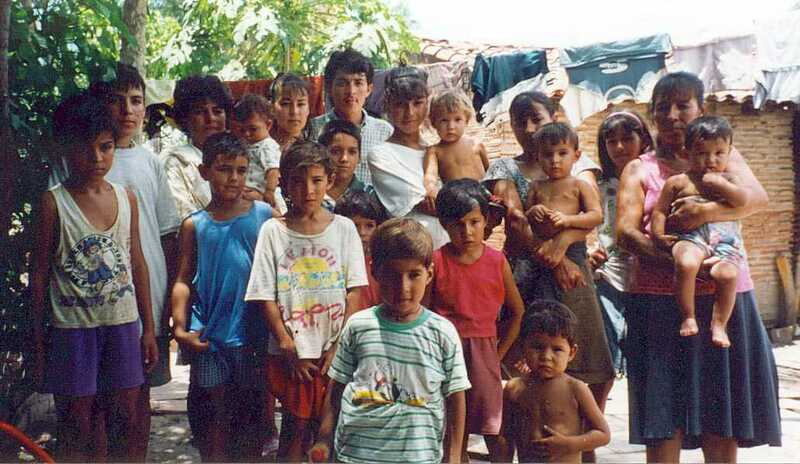 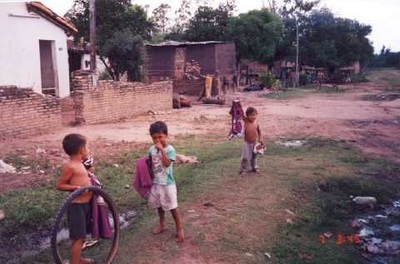 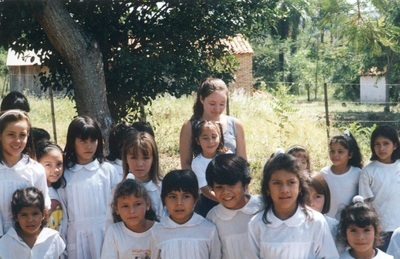 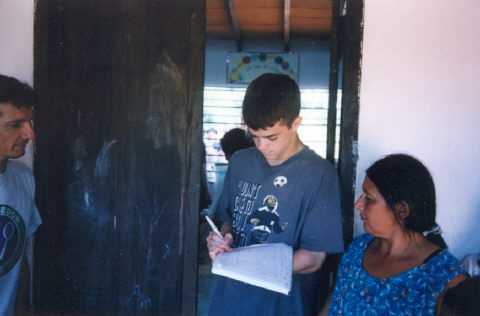 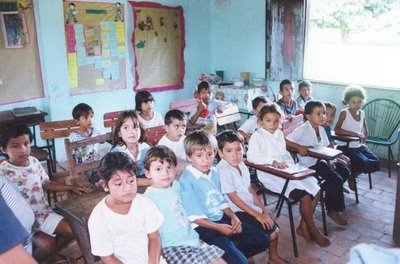 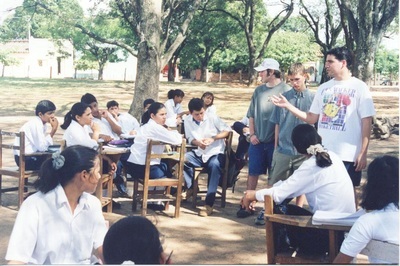 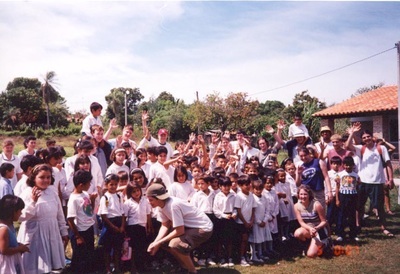 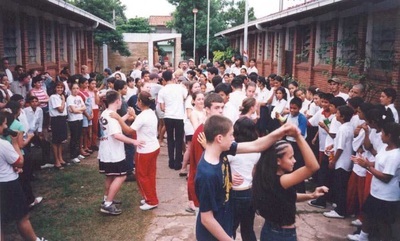 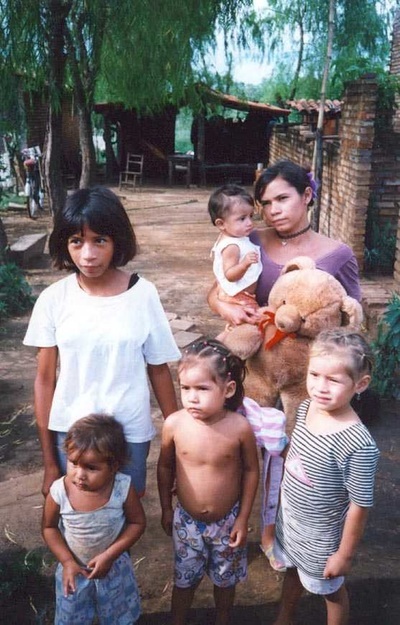 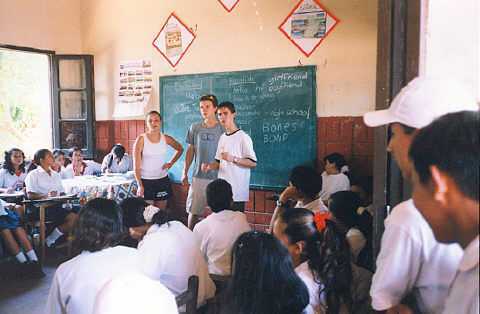 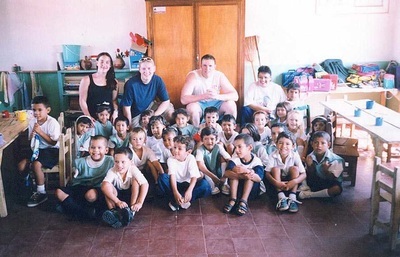 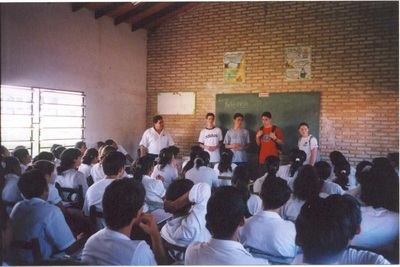 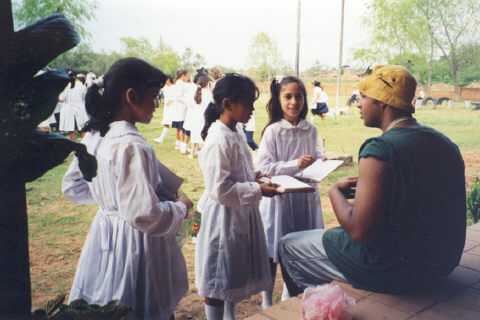 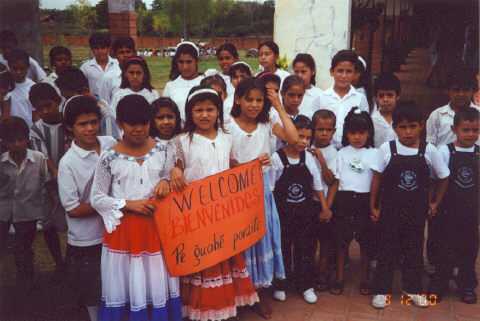 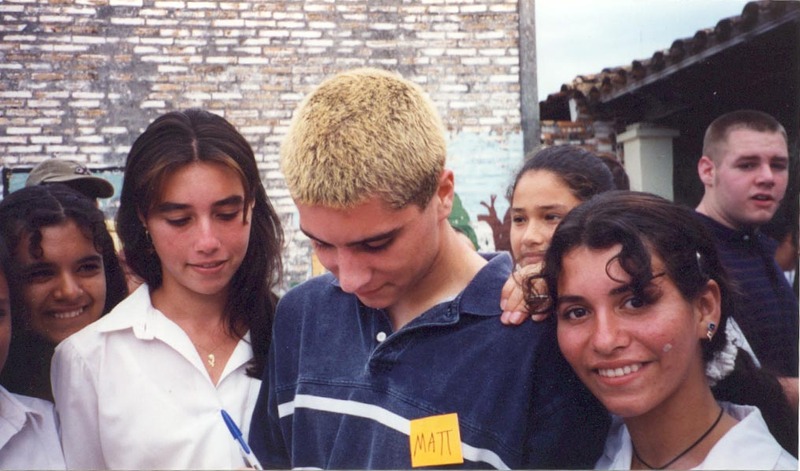 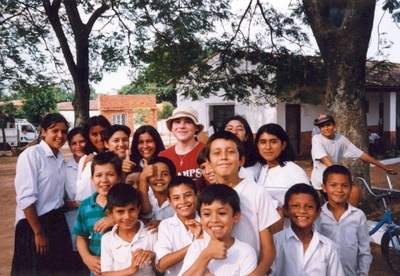 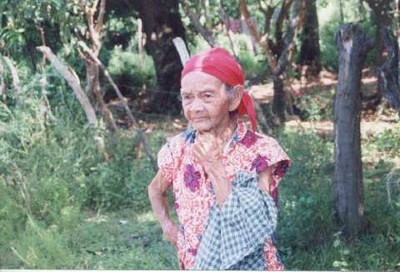 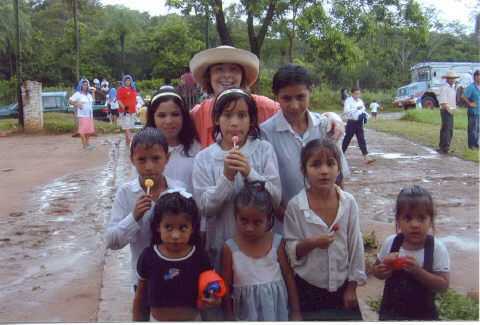 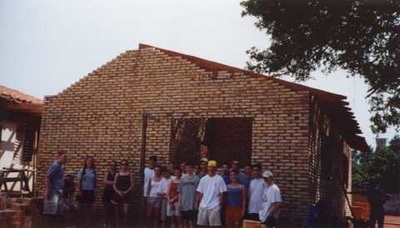 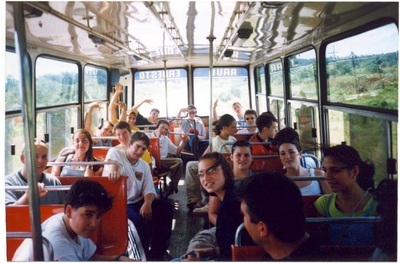 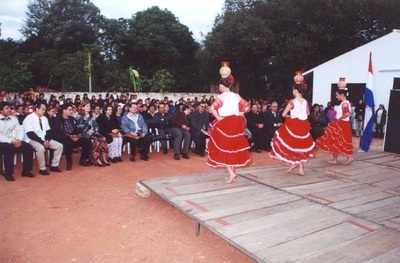 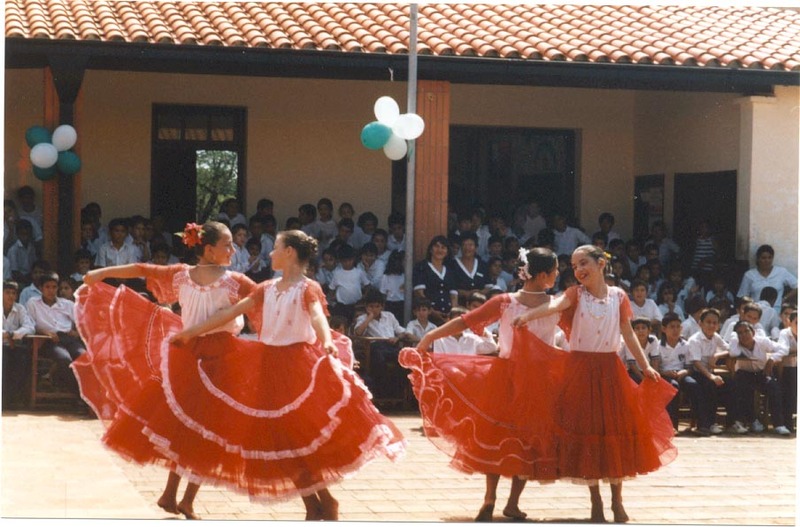 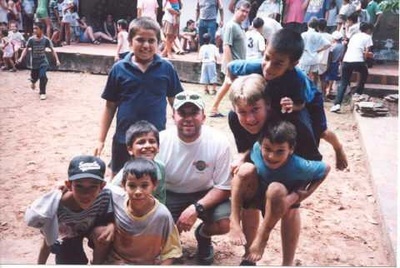 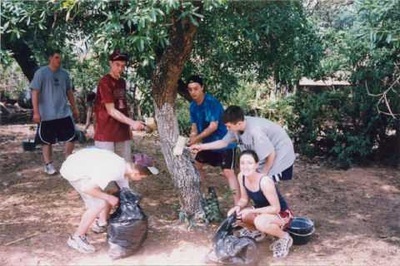 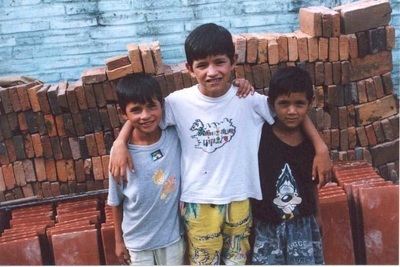 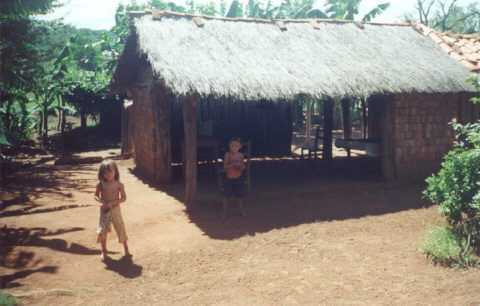 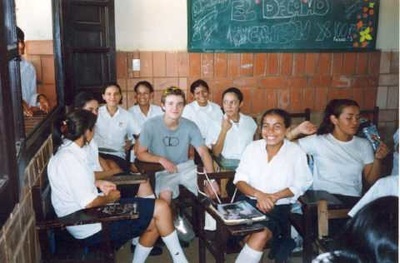 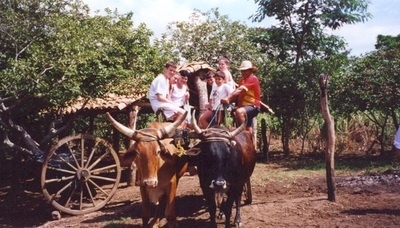 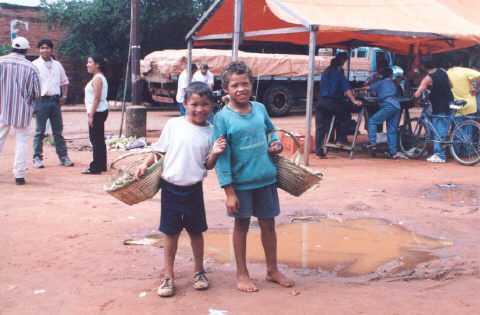 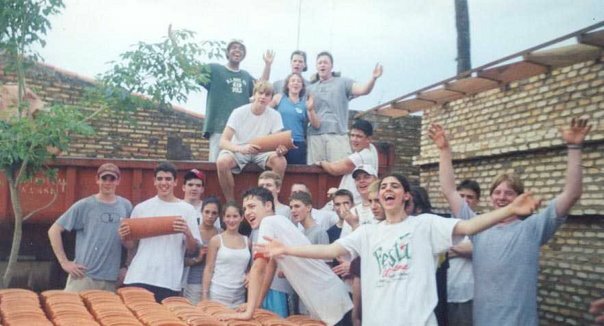 Twenty-two students and two teachers traveled to Tobatí in March 1999. 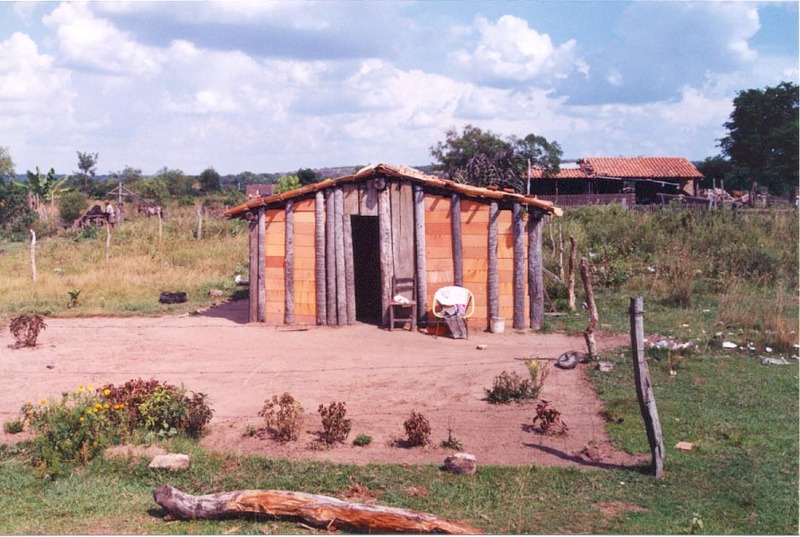 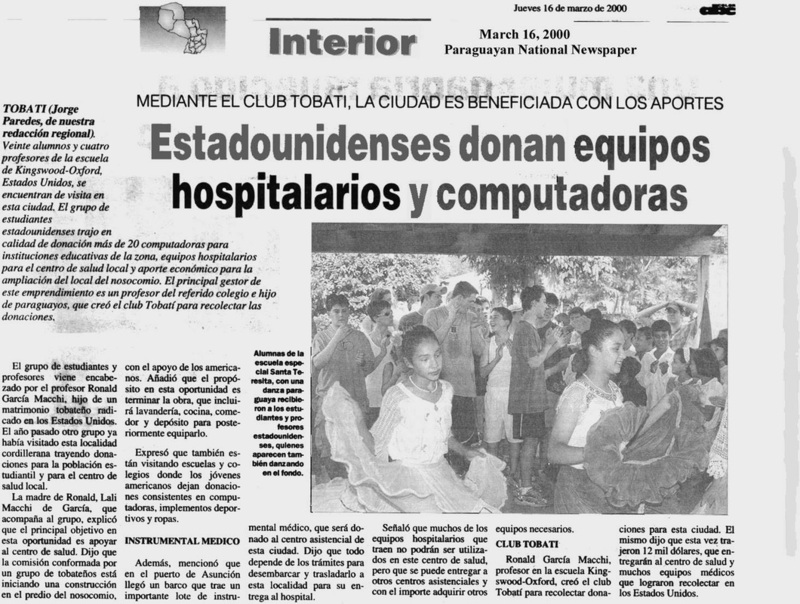 Along with supplying the necessary funds, Team Tobatí worked daily on the expansion of El Centro de Salud, the public medical clinic that serves as the town's only source of medical attention for the poor. 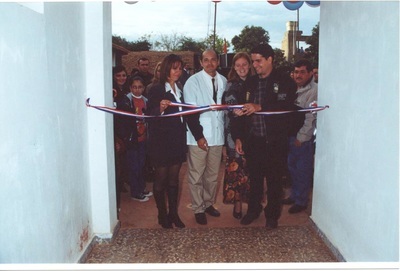 This expansion allowed the small clinic to deliver inpatient care for the first time. 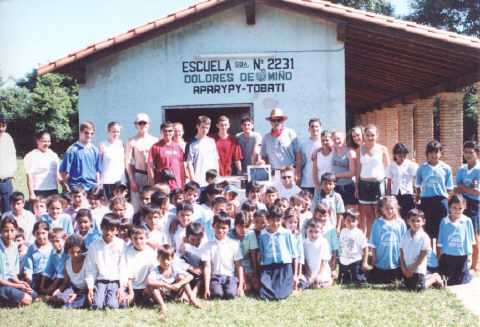 Along with helping in this endeavor, the team participated in the construction of a new display building at Tobatí's artisans' collective and visited dozens of local schools. At each school the team donated computers and school supplies. 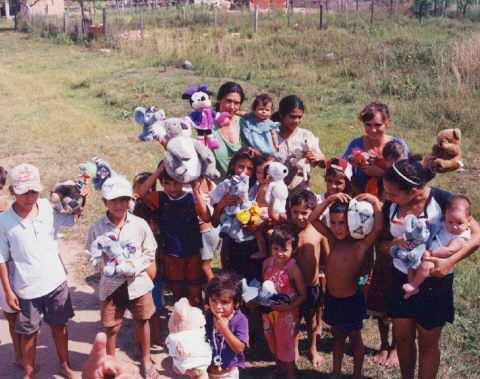 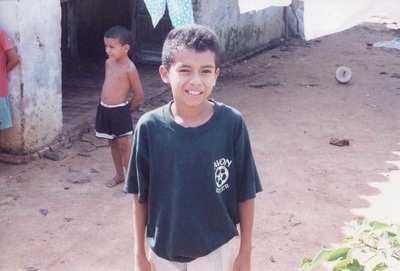 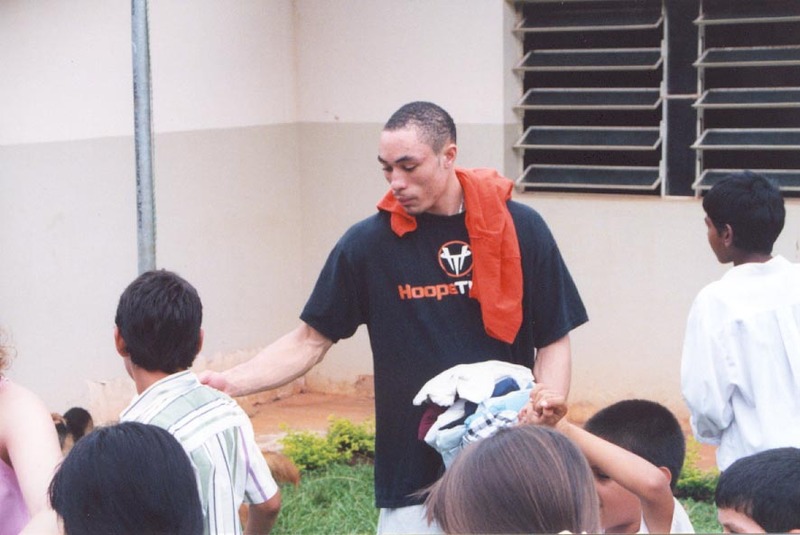 As has been done each year since, the team also distributed clothes and toys to children in poorer neighborhoods. 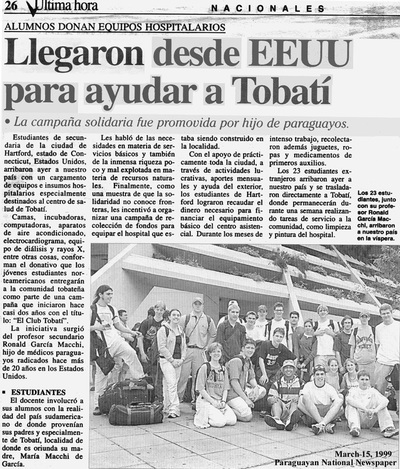 The team members absolutely loved the people of Tobatí and truly found the experience to be rewarding on many different levels. 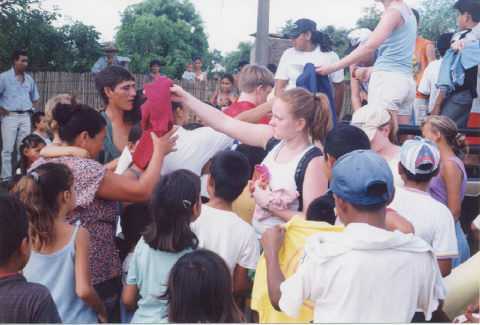 The American students described the people of Tobatí over and over again as being kind, giving, and welcoming. 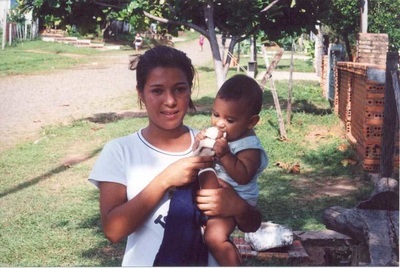 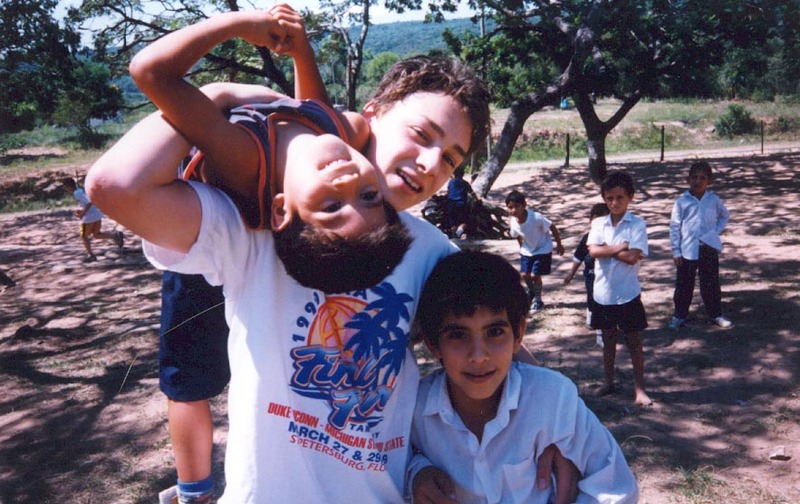 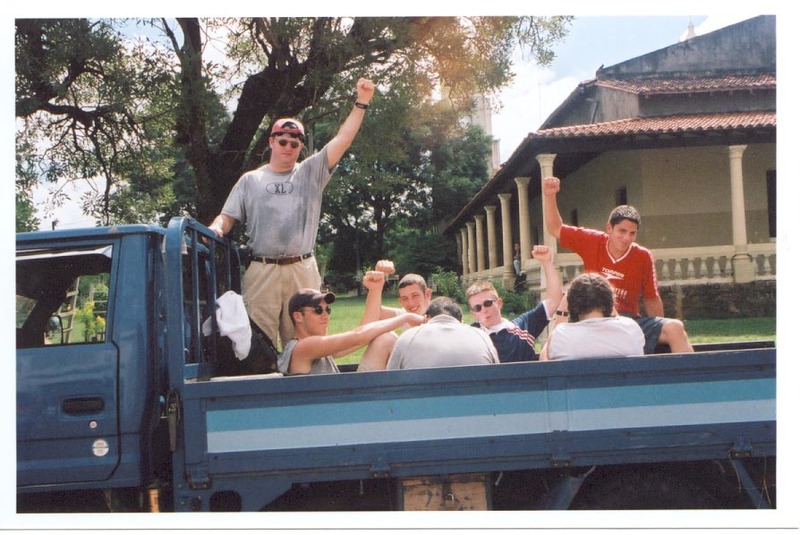 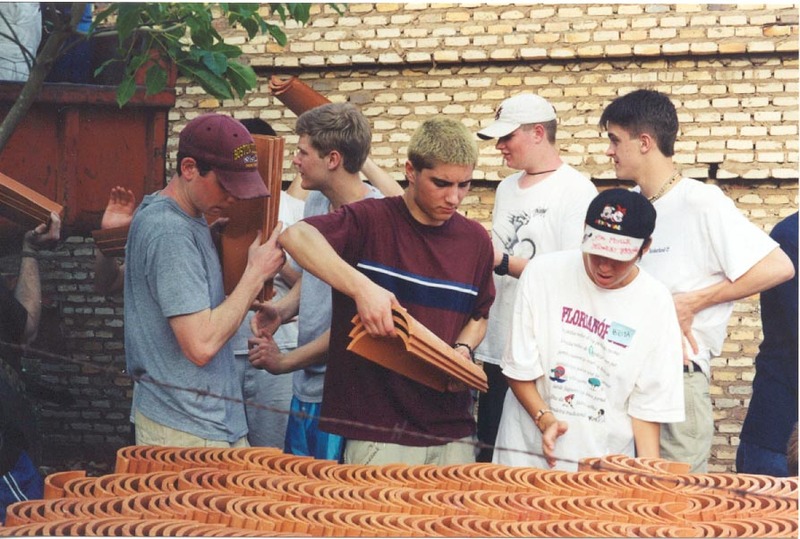 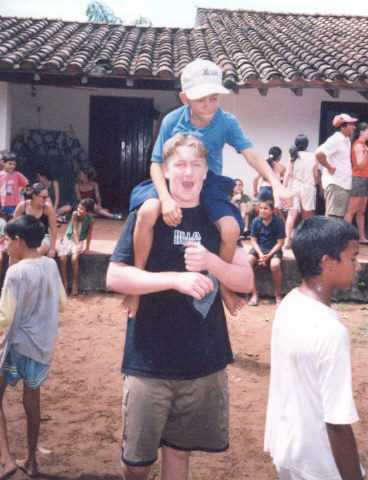 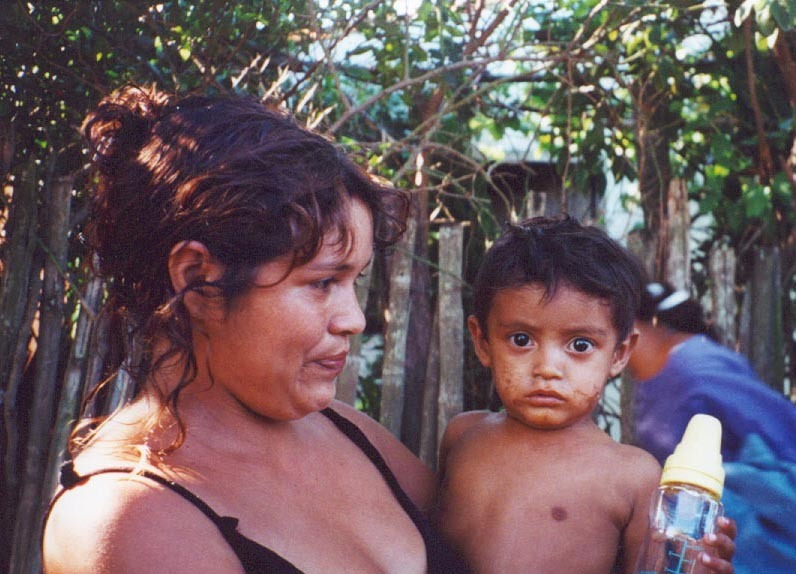 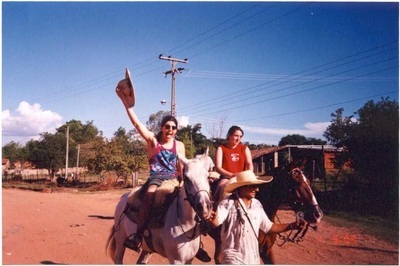 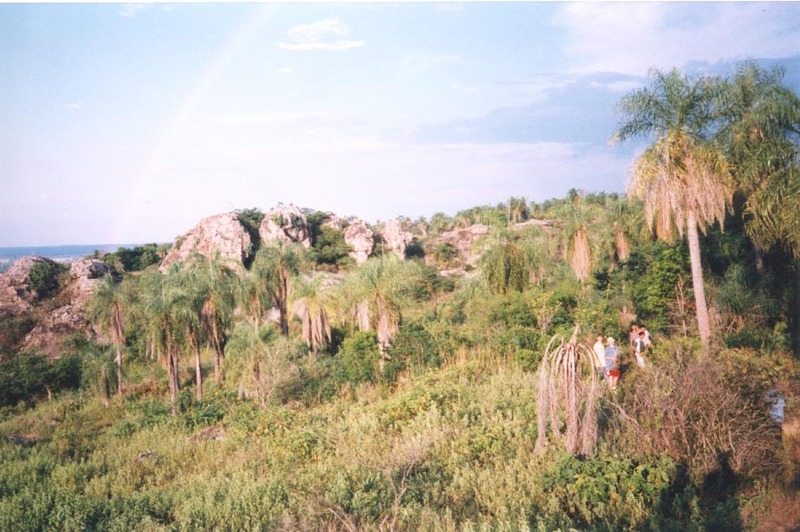 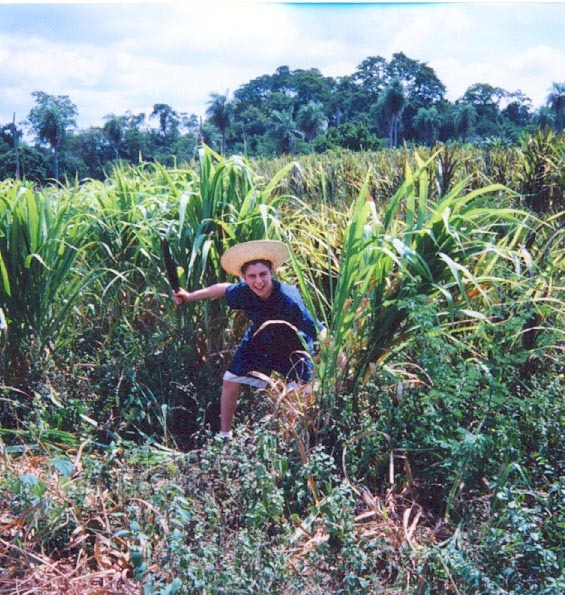 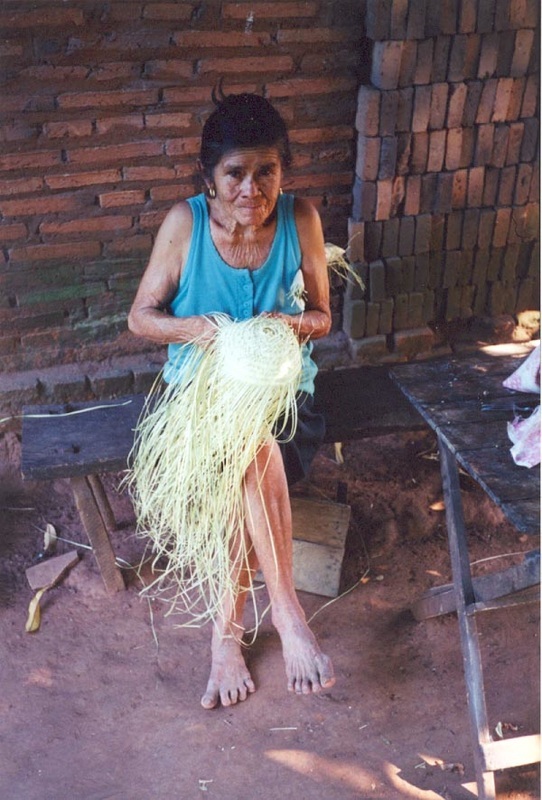 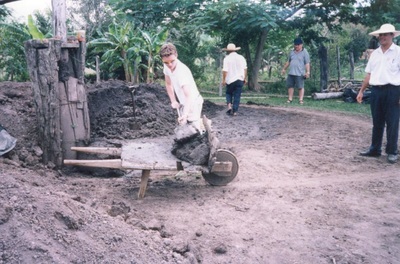 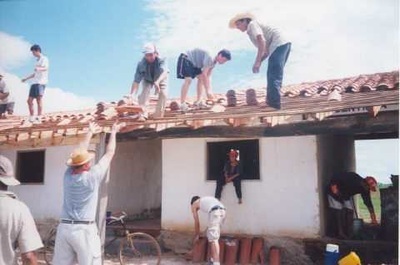 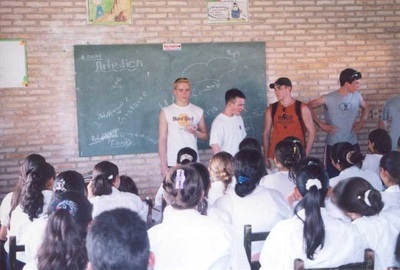 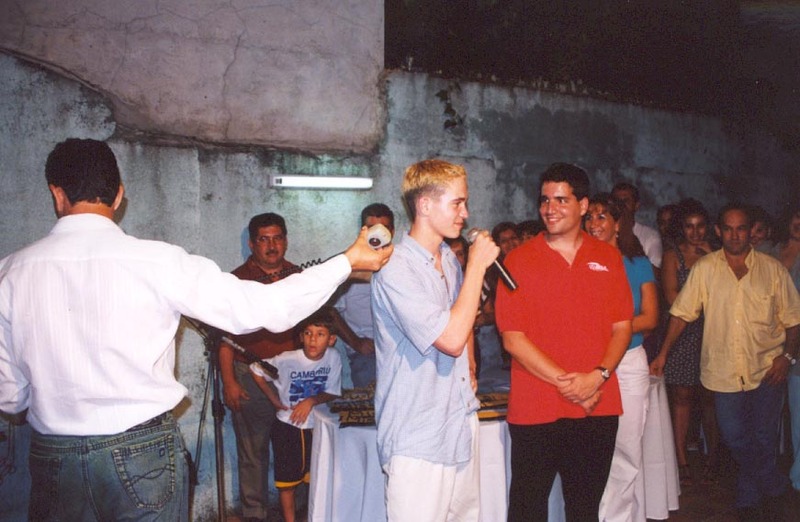 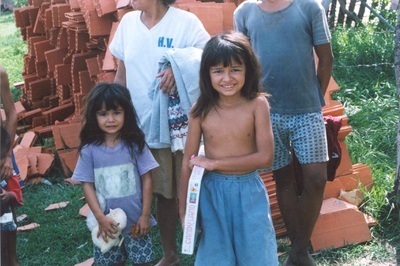 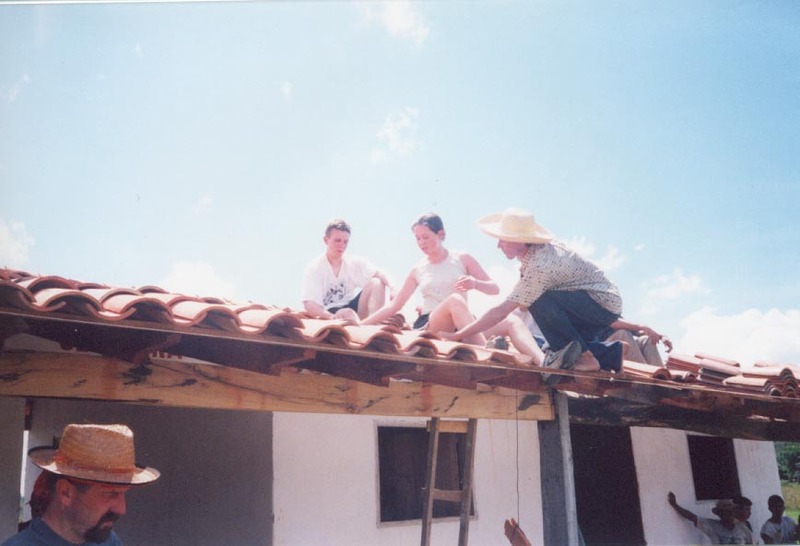 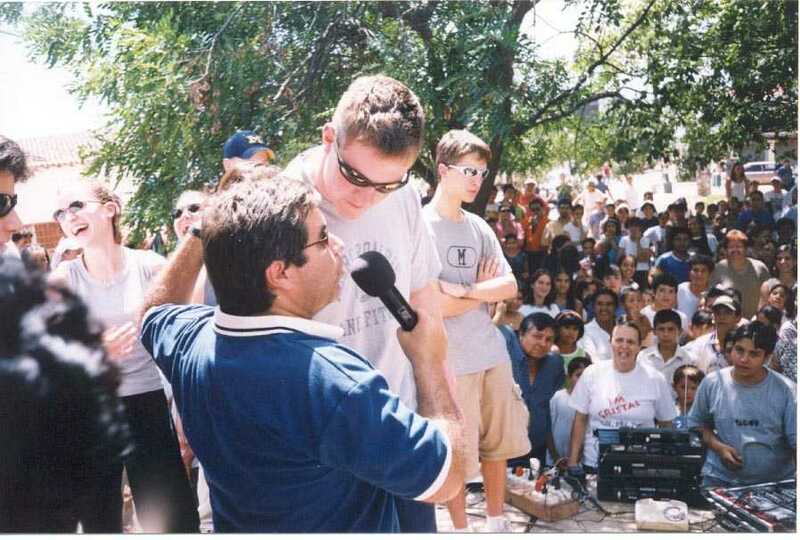 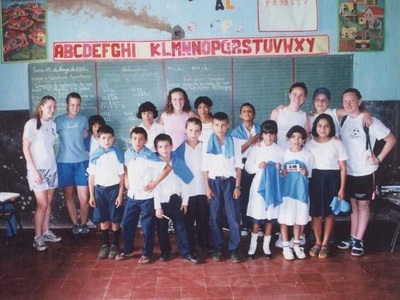 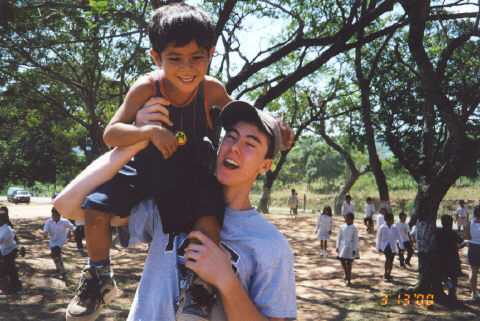 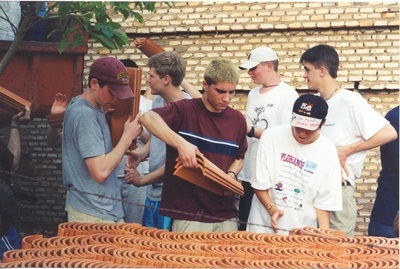 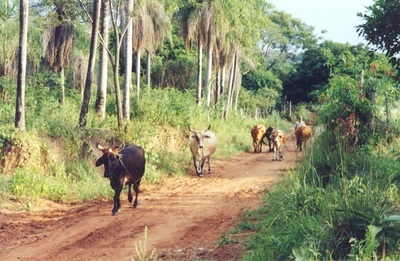 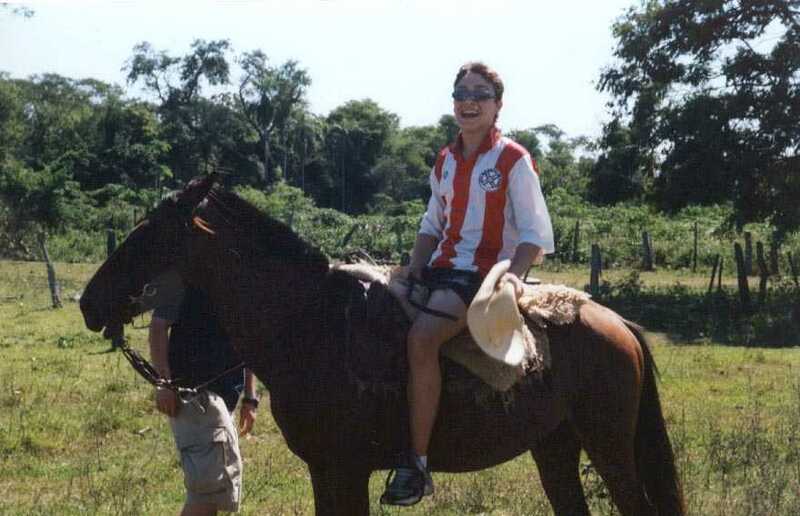 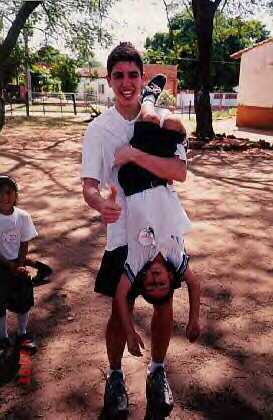 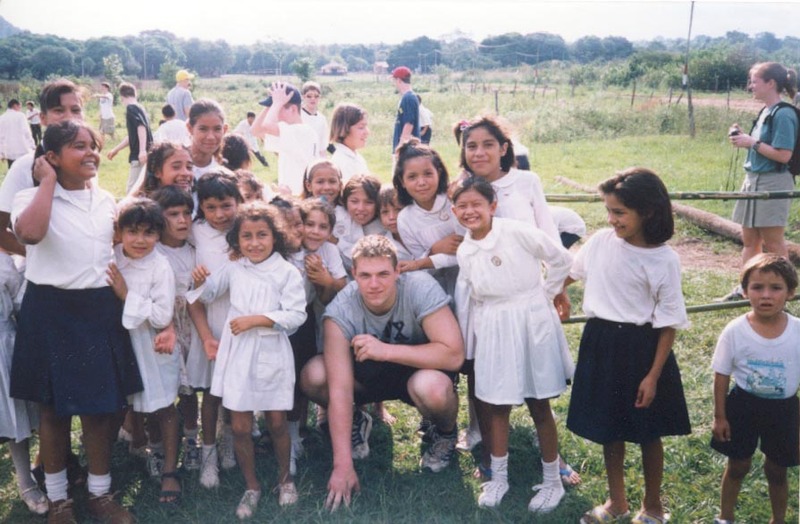 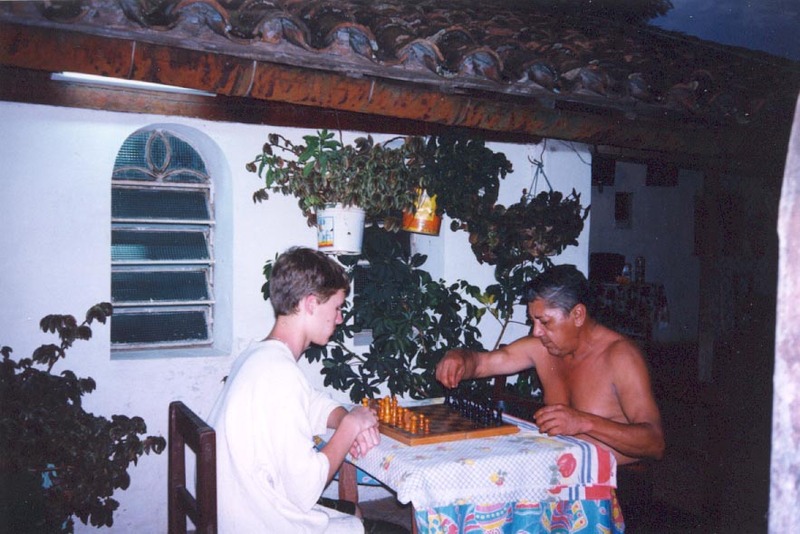 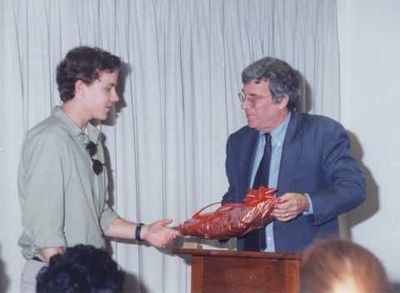 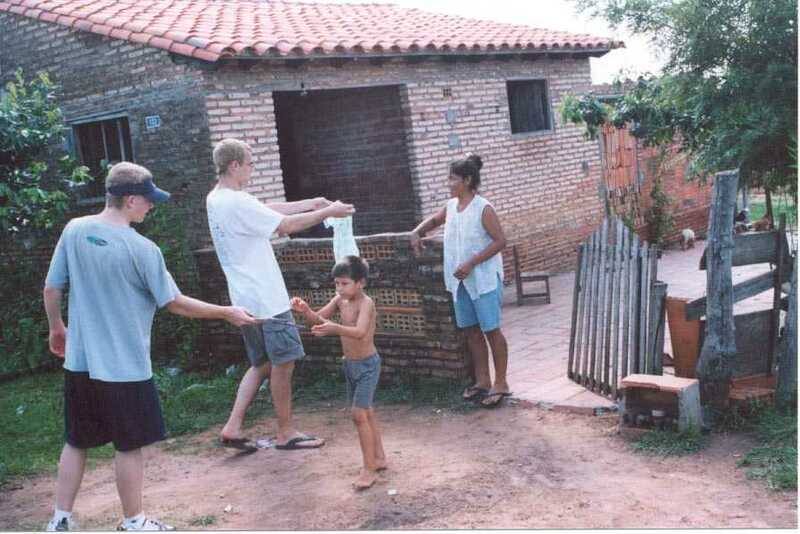 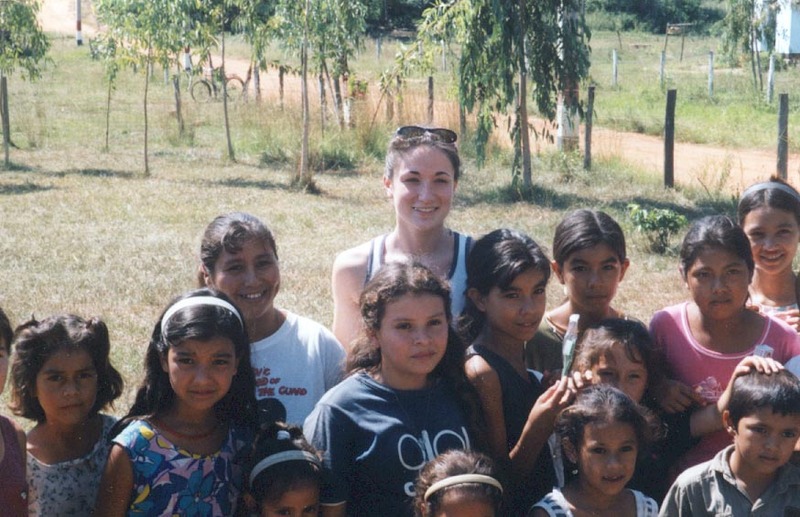 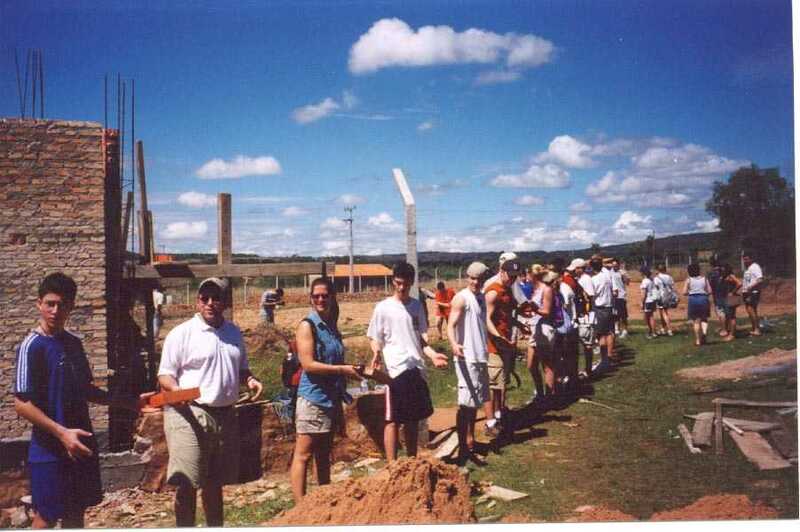 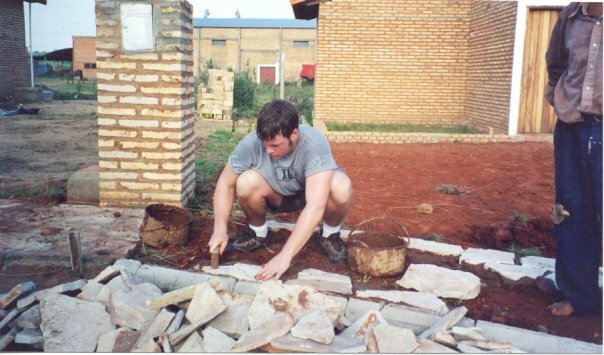 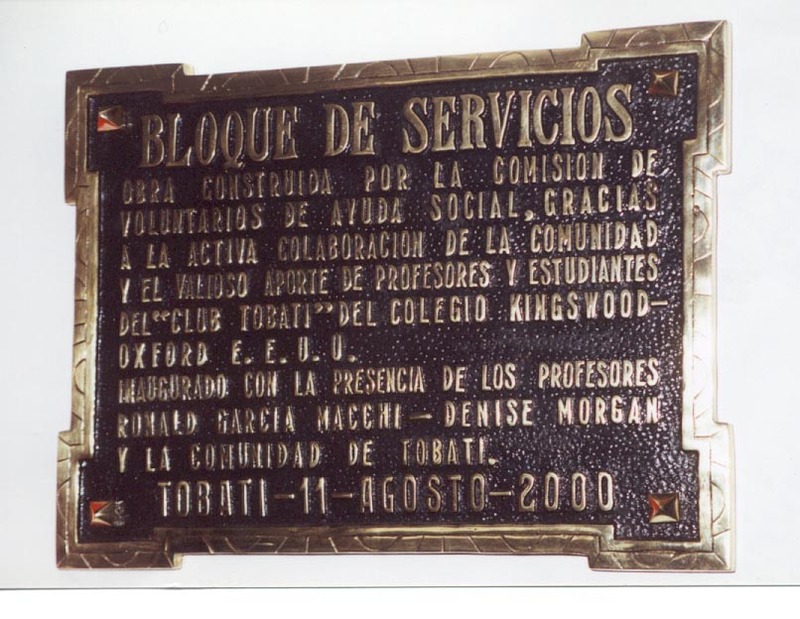 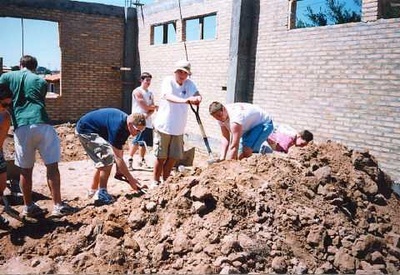 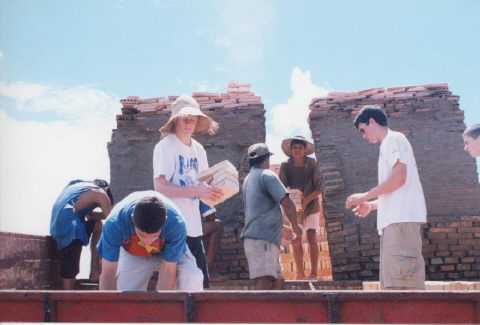 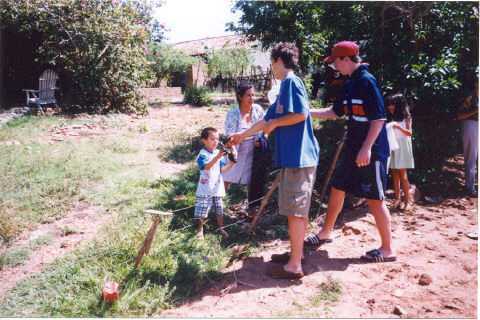 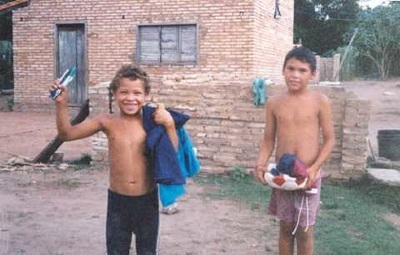 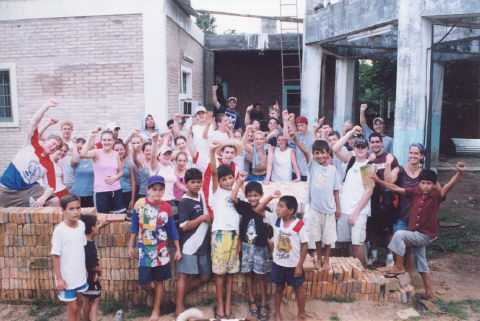 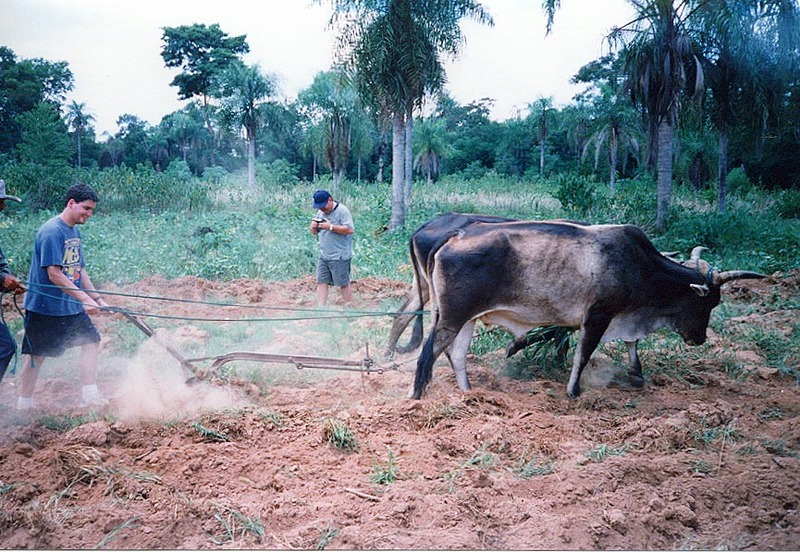 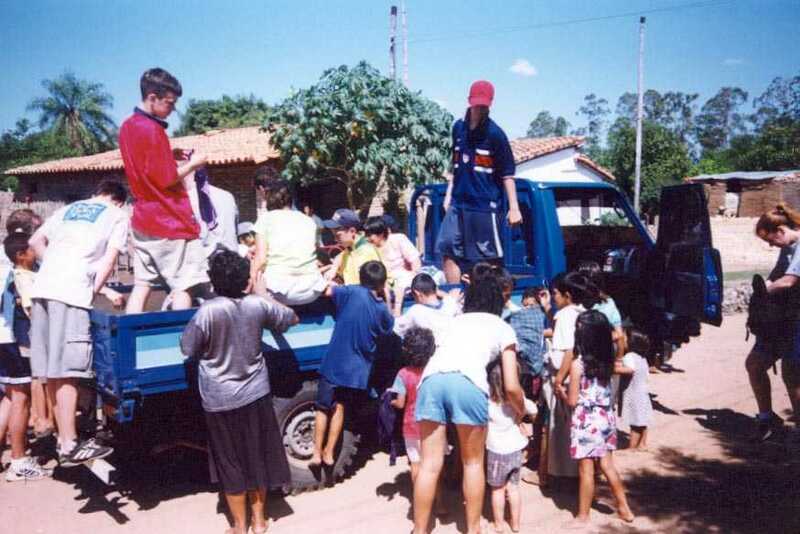 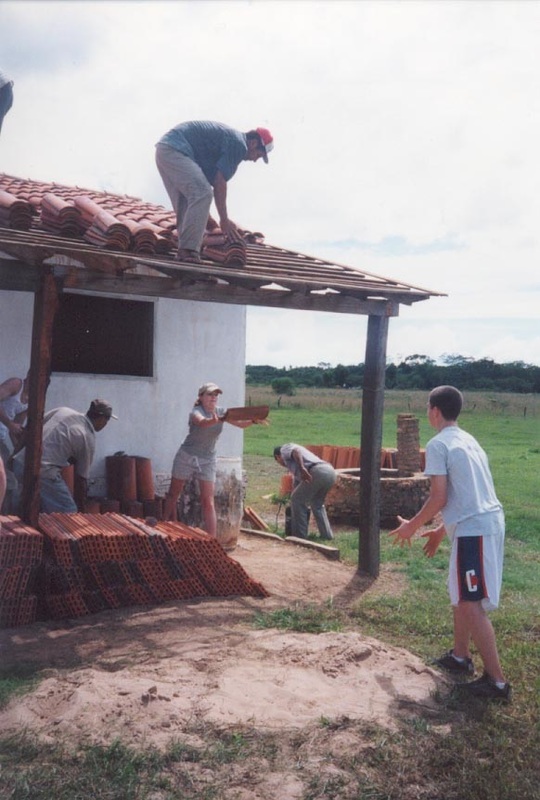 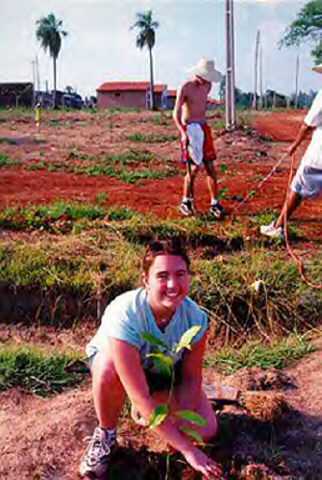 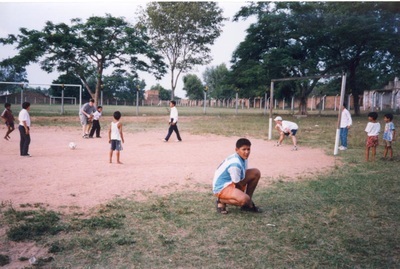 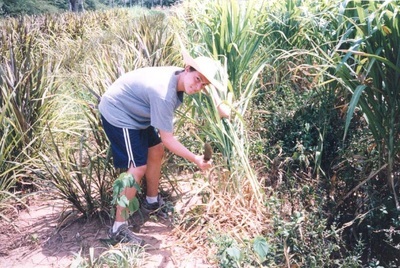 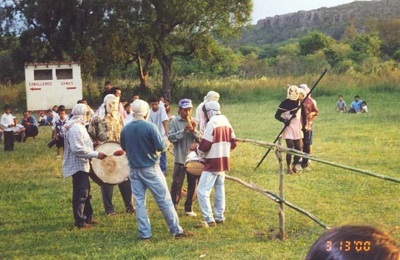 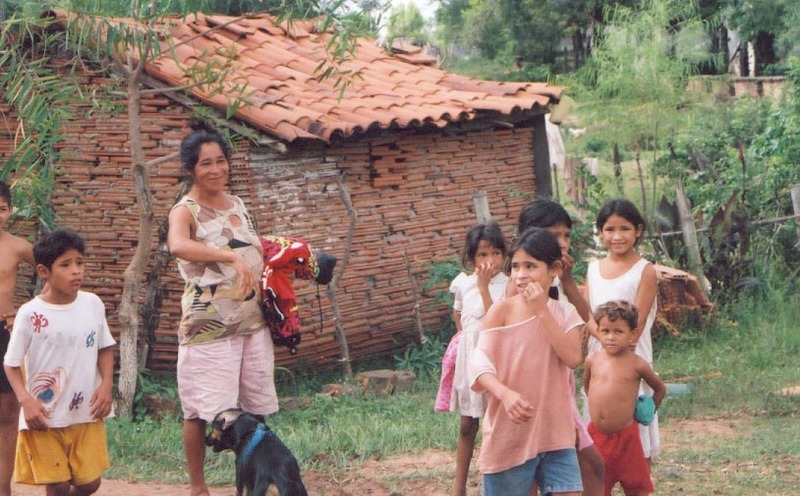 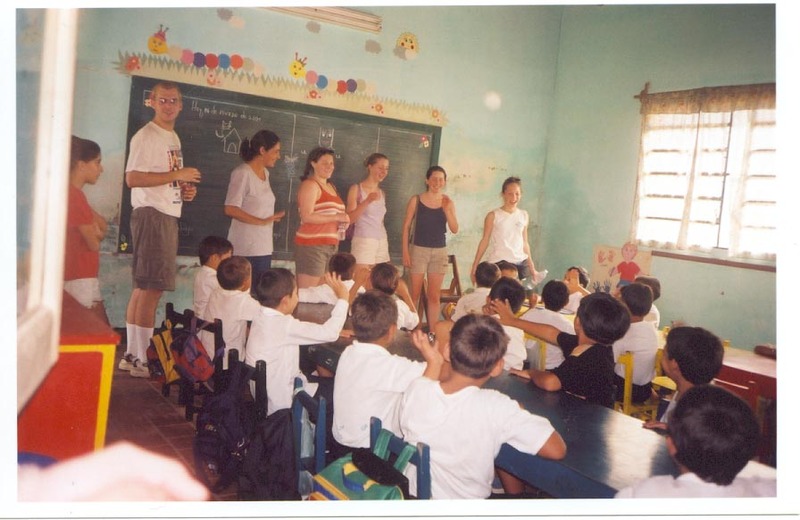 ​Twenty students and four faculty members traveled to Tobatí in March 2000. The students were greeted by a crowd of over 3,000 people in the town square for a beautiful welcoming celebration. 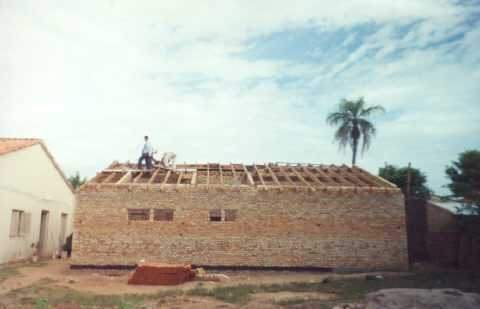 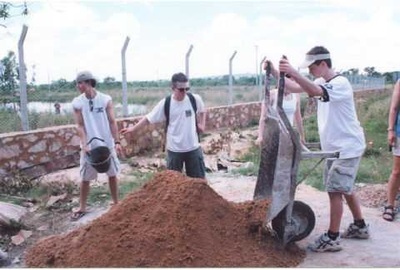 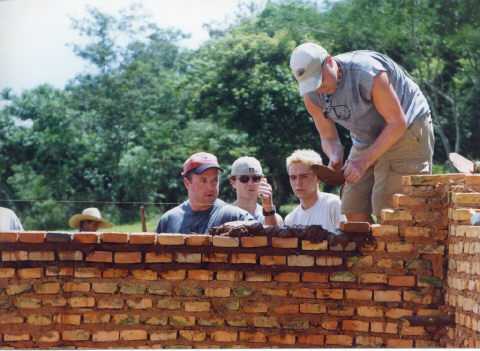 Along with setting up drives and fundraisers throughout the year, the K-O students and faculty helped construct a second expansion to the clinic, joined local volunteers in building a classroom at an overcrowded high school, worked on an agricultural collective, and participated in other community service projects that the team helped fund. 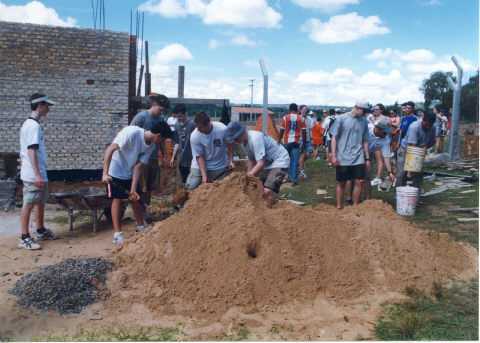 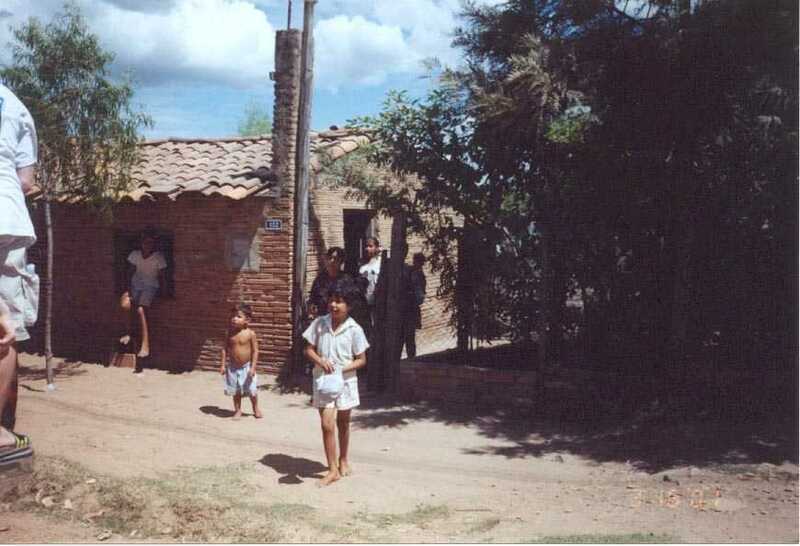 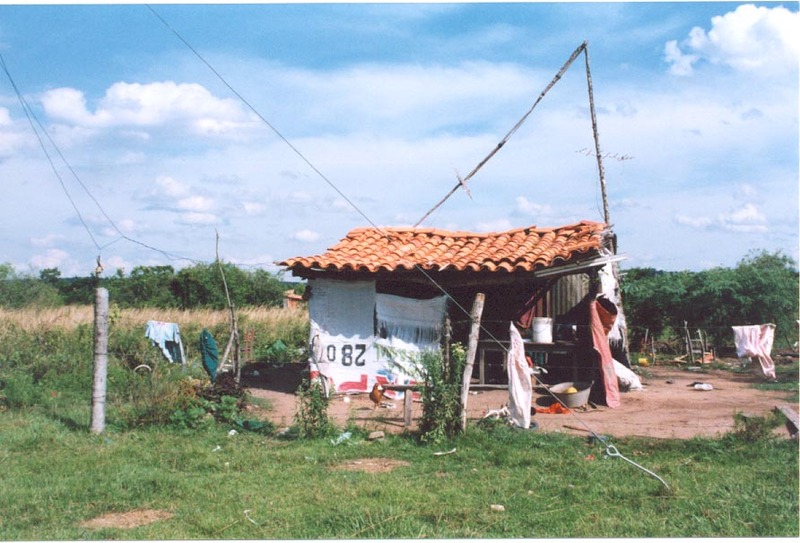 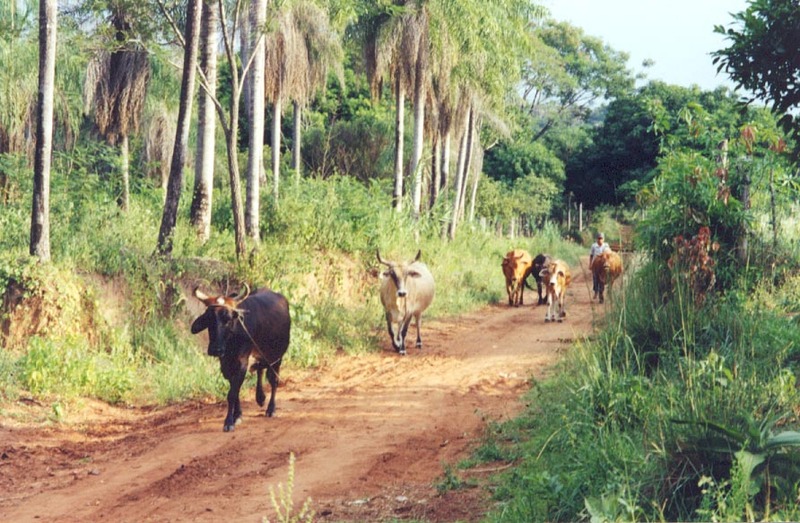 The team worked extremely hard every day in the Paraguayan heat alongside Tobatí workers to improve these infrastructures. The students also assisted local doctors and nurses at a free clinic in poor neighborhoods. 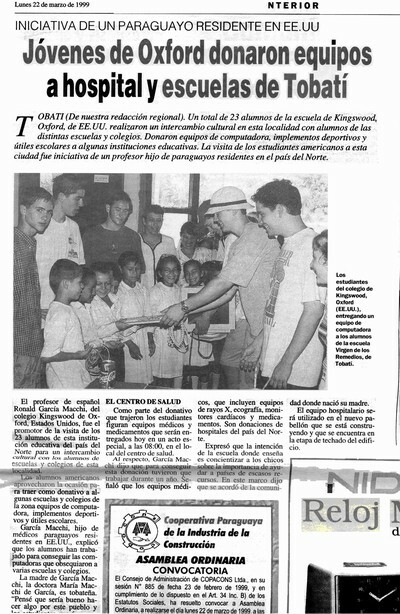 The team was able to present an x-ray machine, an ultrasound machine, boys with donated items and a sterilizer along with large quantities of basic medical supplies to El Centro de Salud. 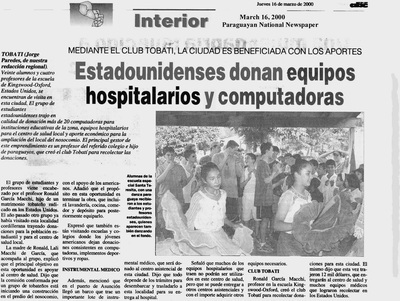 Through student contacts, these items were donated to the Tobatí clinic by local hospitals. 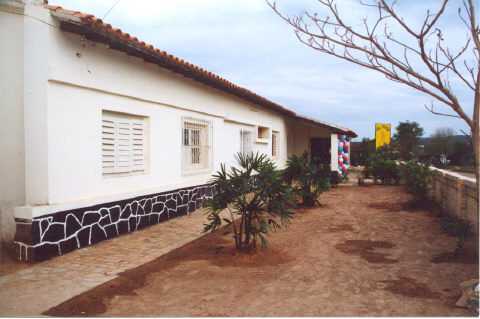 Due to the work of the team, Tobatí currently possesses the only rural clinic in Paraguay that has a functioning x-ray machine. The team again returned to Connecticut having gained new friends and insights into the world and themselves. 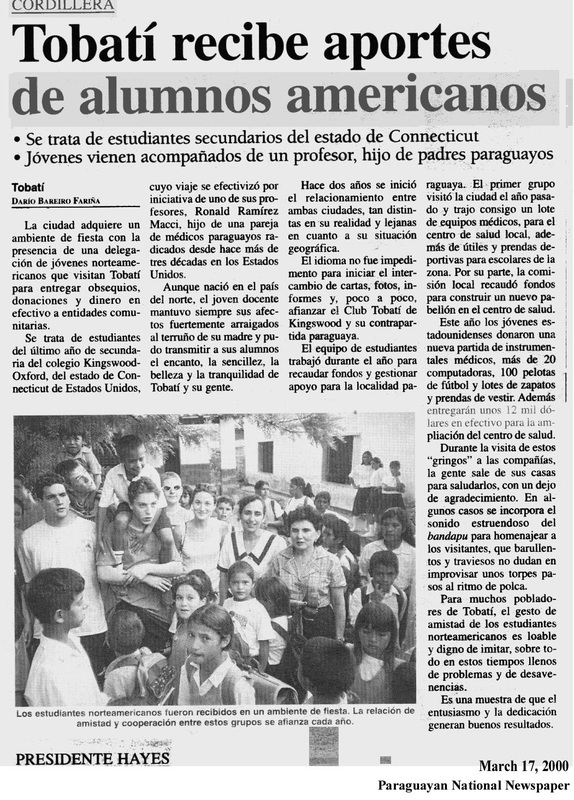 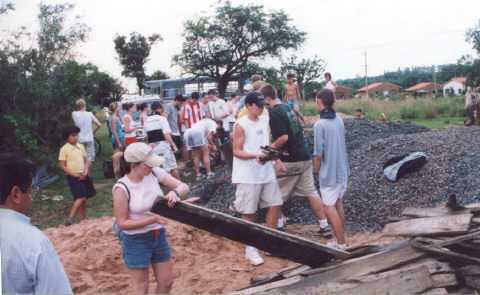 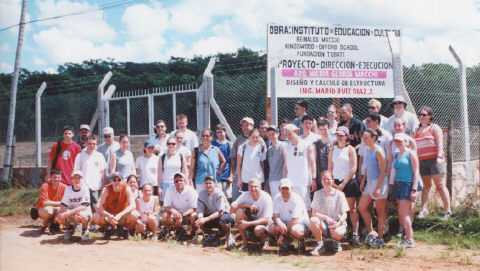 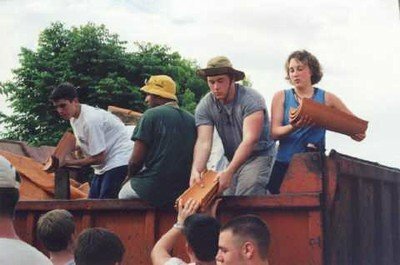 In March 2001, thirty-three students, one alumnus, eight faculty members, and three Hartford area doctors traveled to Tobatí. 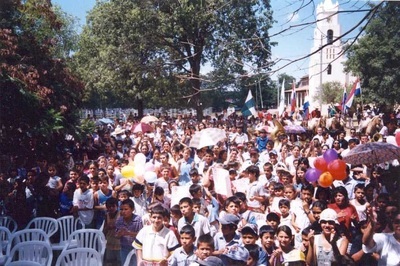 A very large crowd and a parade again met the team at the center town for a presentation of gifts and a brief show. 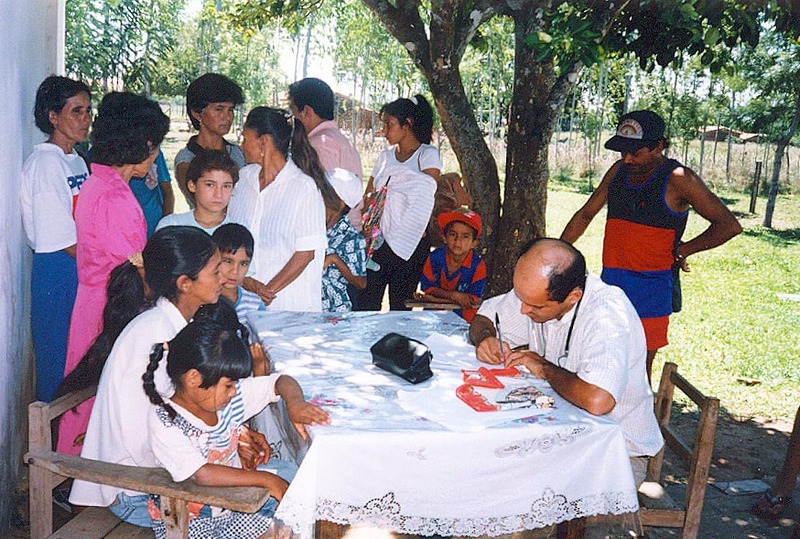 Throughout the team's time in Paraguay, the doctors worked in Tobatí's public clinic, seeing patients each day and taking an inventory of supplies and medicines to determine what the clinic needed most. 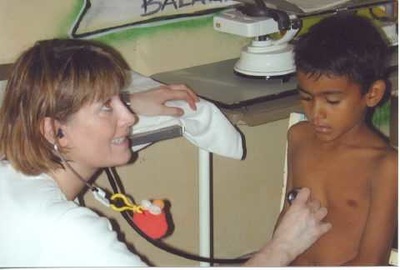 Students and faculty members helped the doctors with both translating and organizing the waiting room. 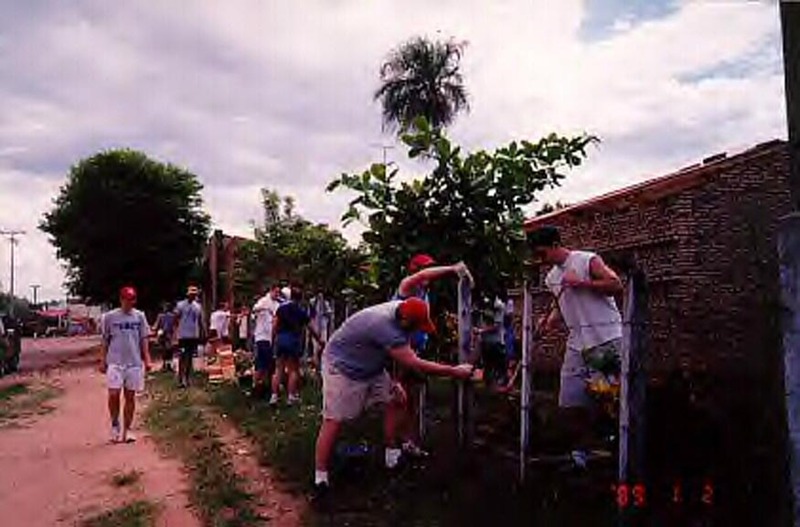 The team also worked extensively on the construction of the Macchi Education Center in Tobatí, which the team is helping to fund. 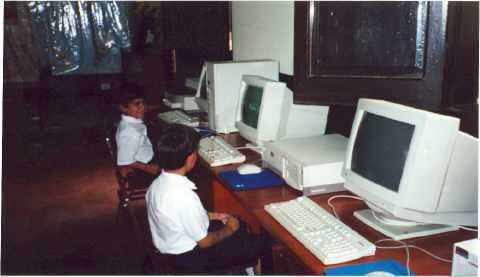 This center currently offers a middle school, a well-stocked library, a computer lab, English classes, mentoring programs, and other initiatives for the use of the poor of the region. 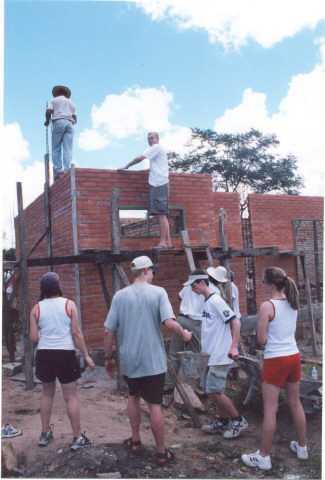 The team also funded and worked on the construction of a medical outpost and other projects in the poor rural village of Mompox, Tobatí. 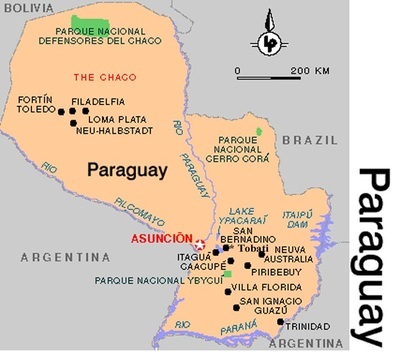 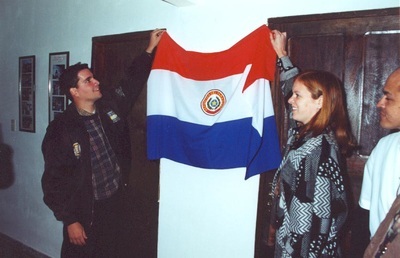 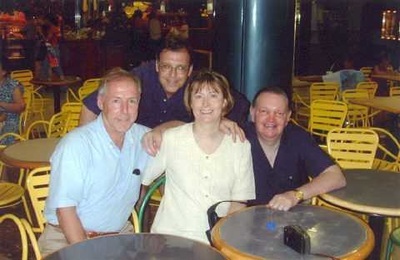 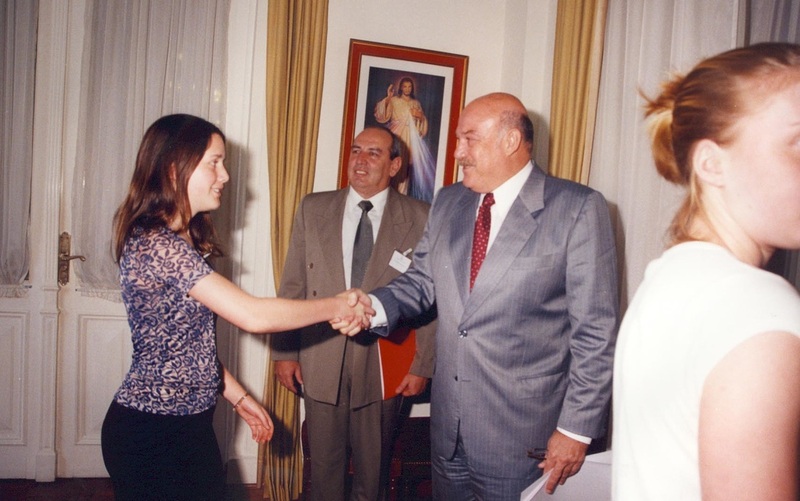 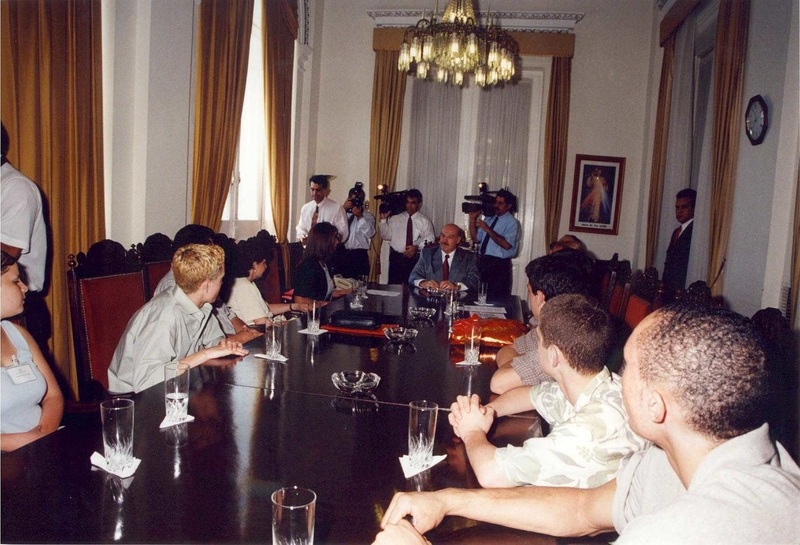 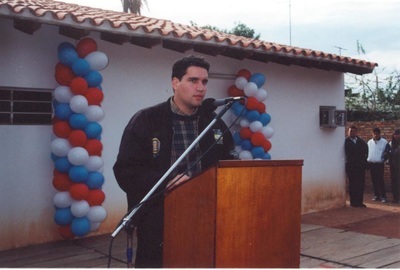 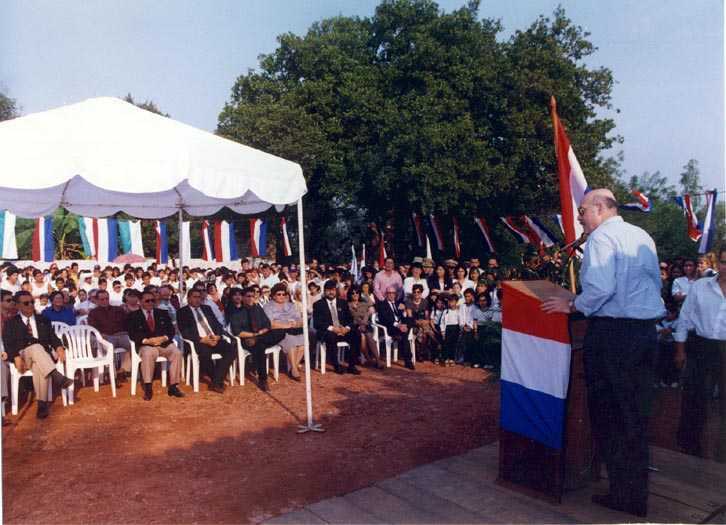 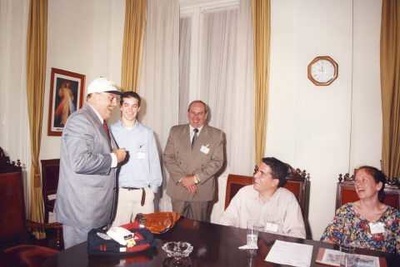 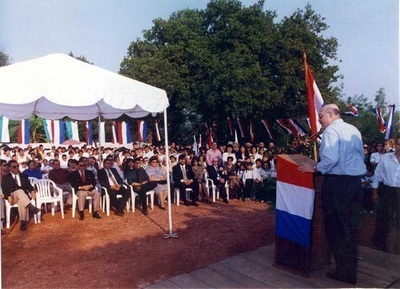 During the 2001 trip, the team met with Paraguayan President Dr. Gonzalez Macchi and Ambassador Greenleigh, U.S. ambassador to Paraguay. 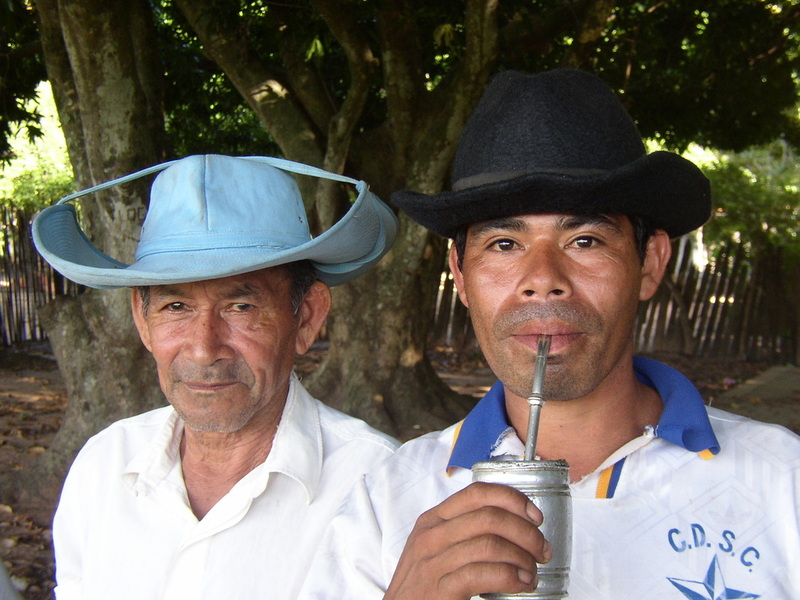 The men both praised the group for its dedication and generosity to the people of Paraguay. The team was able to provide over thirty computers, scores of boxes of medical supplies, a large amount of clothes and funds used to support the educational and medical sectors in this South American town.